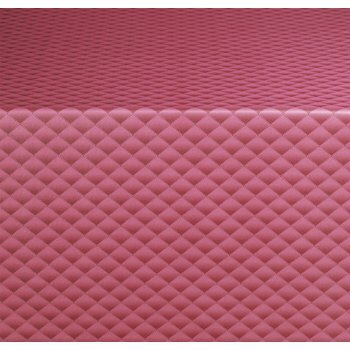 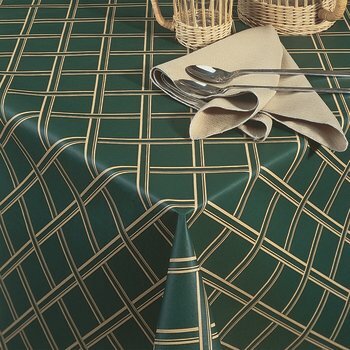 Ideal for runners, overlays, table toppers, hat box, box corner, and elasticized tablecloths and umbrella tables. 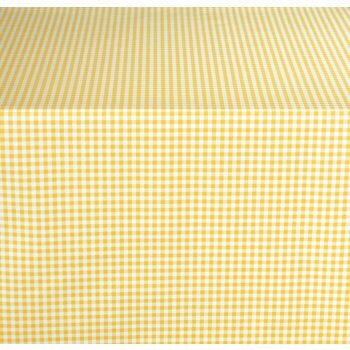 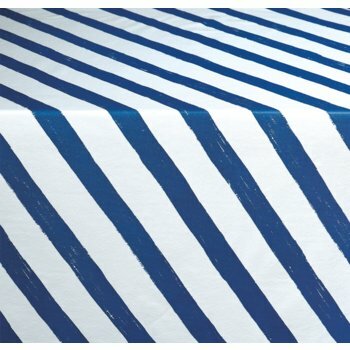 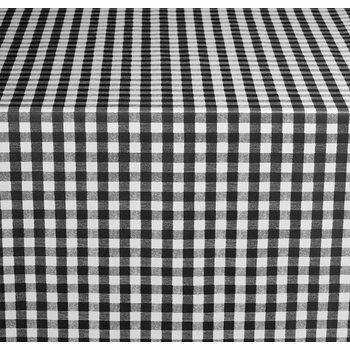 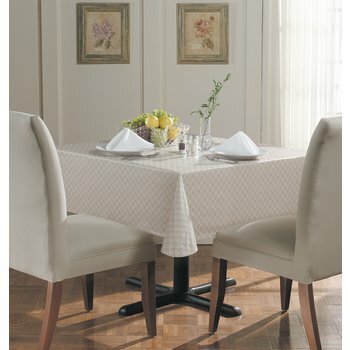 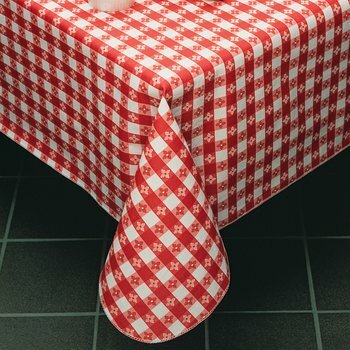 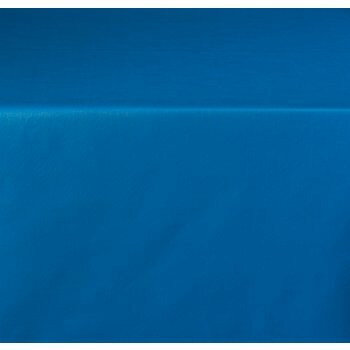 Tablecloths for umbrella tables feature 1-3/4" (44.5mm) center hole. 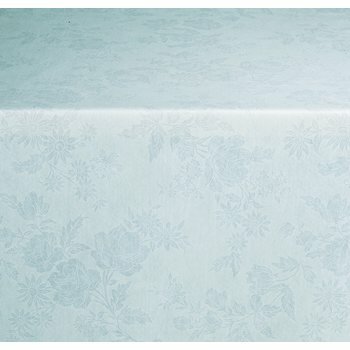 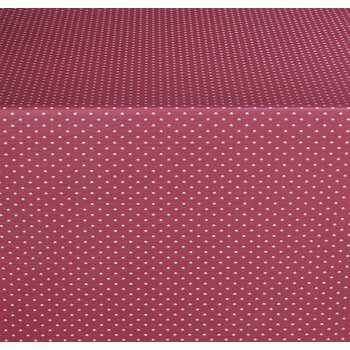 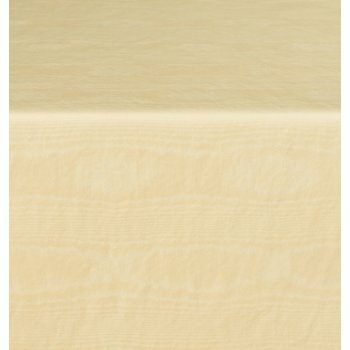 Classic series Vinyl is available in 53"/54" x 15 yard rolls.